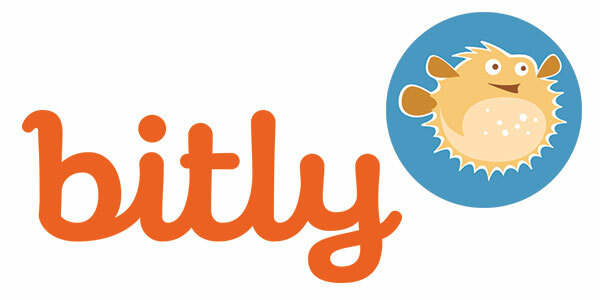 Bitly is a URL shortening service, it has committed to the power of the link. Bitly shortens more than 2 billion links per month as an integral part of sms, email efforts from all organizations i.e. educational, government, non-profits publishers and many more. Bitly processes more than 6 billion clicks on those links per month, bitly reminds the leader in an optimal sharing experience. Bitly empowers a person to make better decisions by providing insight into the connected world. It remains the leader in an optimal sharing experience and continues to unveil new products while generating one of the most valuable propriety data-sets in the world today.